An intriguing article whose theory seems both applicable and timely. It also seems extensible to additional areas, some of which I’ve noted in my annotations. Most previous explanations had focussed on explaining how someone’s beliefs might be altered in the moment. Knowing a little of what is coming in advance here, I can’t help but thinking: How can this riot theory potentially be used to influence politics and/or political campaigns? It could be particularly effective to get people “riled up” just before a particular election to create a political riot of sorts and thereby influence the outcome. Facebook has done several social experiments with elections in showing that their friends and family voted and thereby affecting other potential voters. When done in a way that targets people of particular political beliefs to increase turn out, one is given a means of drastically influencing elections. In some sense, this is an example of this “Riot Theory”. “But group interaction was such that none could admit this without loss of status; in our terms, their threshold for stealing cars is low because daring masculine acts bring status, and reluctance to join, once others have, carries the high cost of being labeled a sissy.” You can’t just look at an individual’s norms and motives. You need to look at the group. This might also be the same case with fraternity shenanigans and even more deplorable actions like gang rapes. Usually there’s one or more sociopaths that start the movement, and then others reluctantly join in. If a riot evolves as it spreads, starting with the hotheaded rock thrower and ending with the upstanding citizen, then rioters are a profoundly heterogeneous group. Granovetter’s model suggests that riots are sometimes more than spontaneous outbursts. If they evolve, it means they have depth and length and a history. Granovetter thought that the threshold hypothesis could be used to describe everything from elections to strikes, and even matters as prosaic as how people decide it’s time to leave a party. The first seven major shooting cases—Loukaitis, Ramsey, Woodham, Carneal, Johnson and Golden, Wurst, and Kinkel—were disconnected and idiosyncratic. Seven though? In such a short time period? These must have known about prior ones or else perhaps the theory doesn’t hold as much water. Similarly suicide could be added as a contagion that fits into this riot model as well. 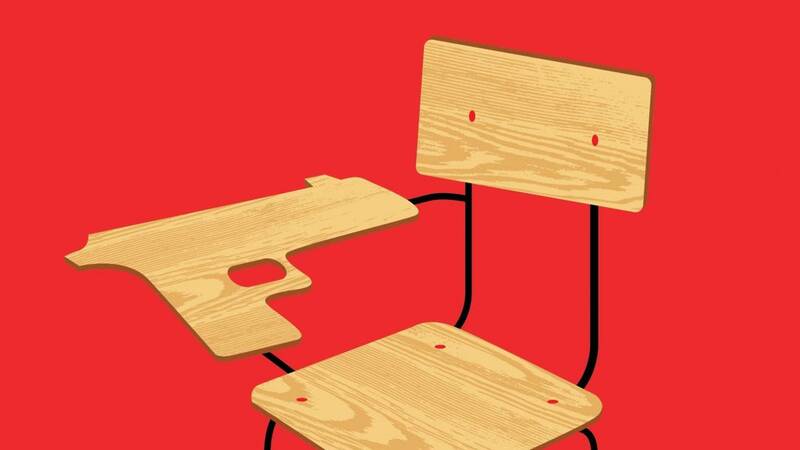 That’s what Paton and Larkin mean: the effect of Harris and Klebold’s example was to make it possible for people with far higher thresholds—boys who would ordinarily never think of firing a weapon at their classmates—to join in the riot. gandalf511, I like the idea you’ve elaborated here, and it may work to at least some extent. One other hand, some of these kids are already iconoclasts who are marginalized and may not put much value or faith in a mainstream media representation. The tougher needle to thread is how to strike a middle ground that speaks to potential assailants?